Pakshipathalam in Wayanad district of Kerala, is located 7 km northeast of Thirunelli , which is about 32 km from Mananthavady, and about 66 km from Kalpetta. It is situated at an altitude of 1740m above sea level. Wayanad, the northern hill district of Kerala, is covered with dense, moist deciduous forests. Elephants, tigers, leopards, jungle cats, civets, bison, peacocks, various other bird species can be seen here. In the sylvan solitude of this land, perched at a 1740 m above sea level is Pakshipathalam, a picturesque sleepy little place. 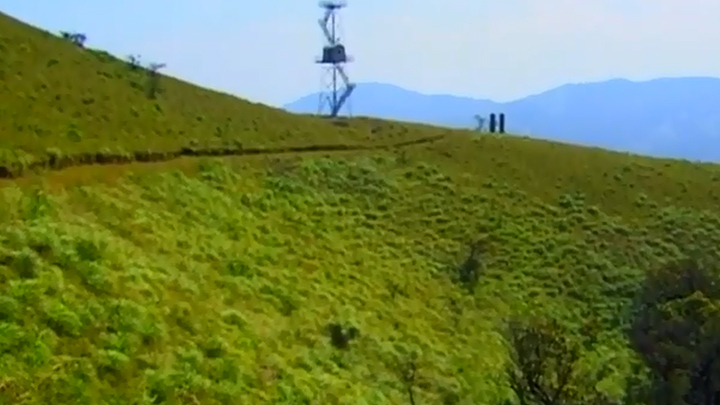 Pakshipathalam – the very name of the place refers to the richness of birdlife here. Here virgin forests, rivulets and steep hills together offer challenging avenues for trekking. A cave which rishis (saints) are believed to have used for meditation in ancient times, has become a major attraction for tourists. Close by is Kuruvadweep, an island (dweep) well known for its rare ecology. Located 17 km from Mananthavady, Kuruvadweep is a 950 acre stretch of evergreen forests on the banks of the Kabani river, and home to rare species of birds, orchids and herbs. Nearest railway station: Kozhikode, about 106 km from Mananthavady.